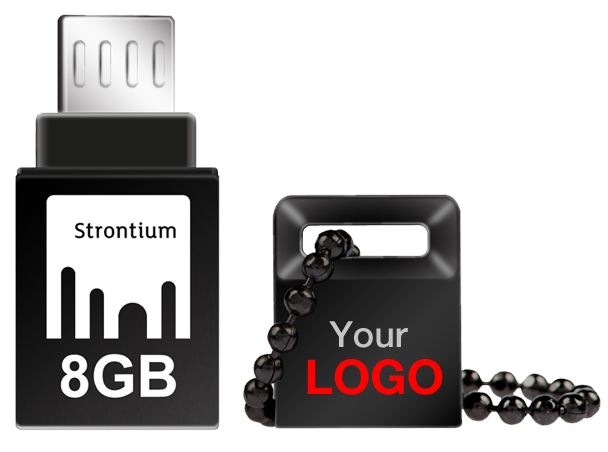 You can brand your Strontium products, by adding your Brand Logo and Brand Statements and effectively use it as a medium for your brand’s recognition. 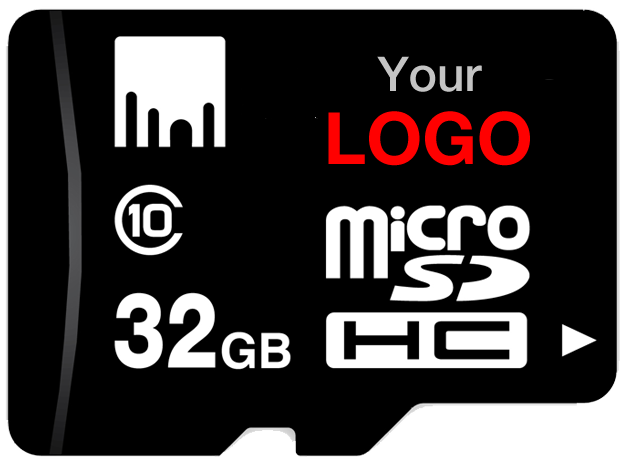 Customized flash drives means more branding. 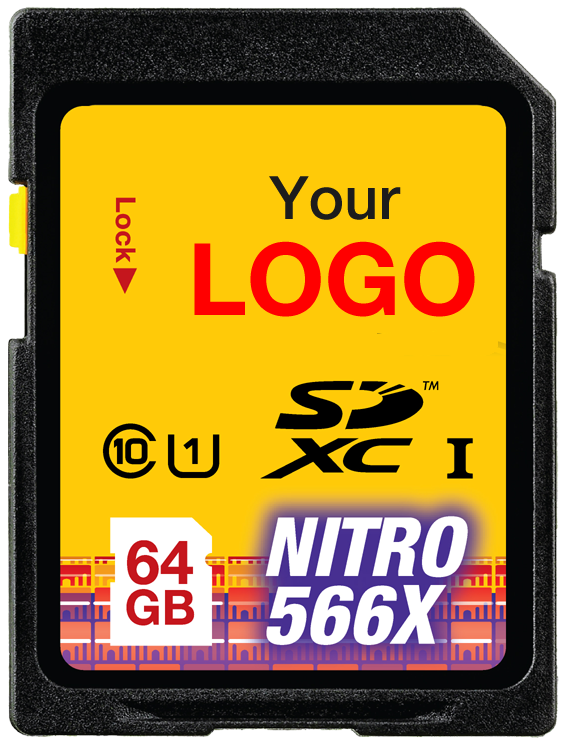 Strontium “Brand your Storage Program” offers unique customizations with easy and convenient ordering, which are available in retail and bulk orders. Contact Strontium Team to learn more and to order today.